With so many options to choose from, getting the best care has never been easier! Just choose from the options below to find a physician, facility, specialist, hospital, or other medical providers that fit your needs. Don’t forget! 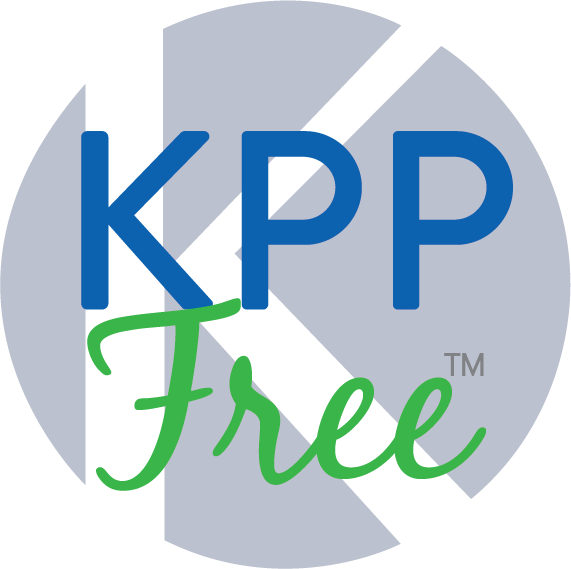 If you choose to use the KPPFree™ program or one of our other consumer-based options, you could get a better benefit! Use KPPFree™ for an enhanced benefit. If your plan offers a PPO network, you can search for them here. 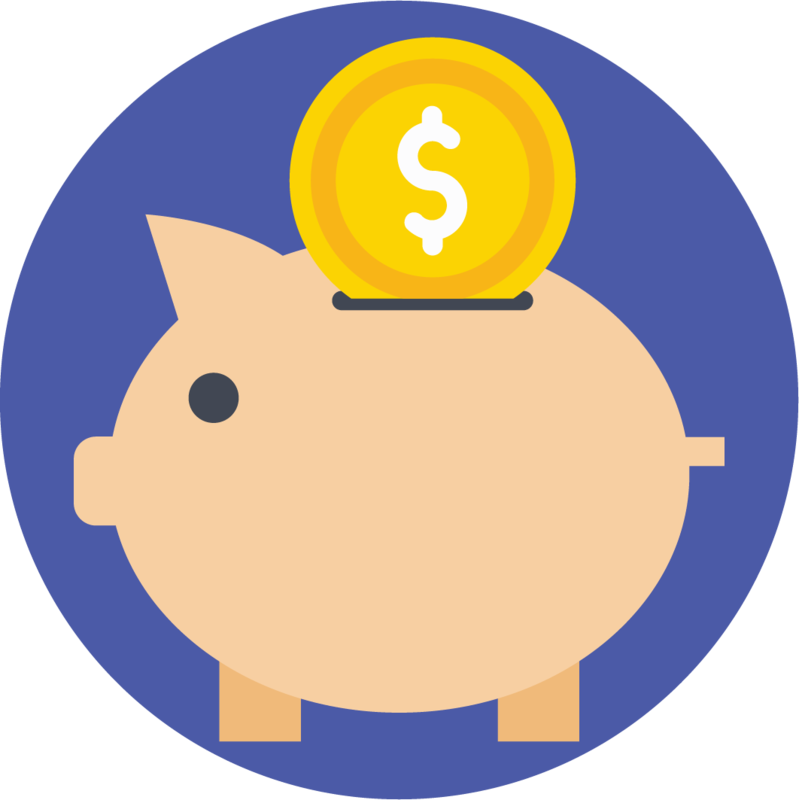 Save money with these options.